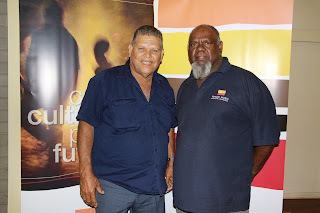 Last week the Yamatji Regional Committee and the Pilbara Regional Committee met in Exmouth for the second Regional Committee meetings of 2011. The Regional Committee meetings were followed by a meeting of the Board of Directors. Attendance was high as the Board and Committee members met to discuss YMAC’s policy direction. The Board and Committees received updates from legal, research and communications units, and an overview of YMAC’s achievements since the last Committee meetings. The Committee members also used the opportunity to discuss heritage and cultural issues in the regions. 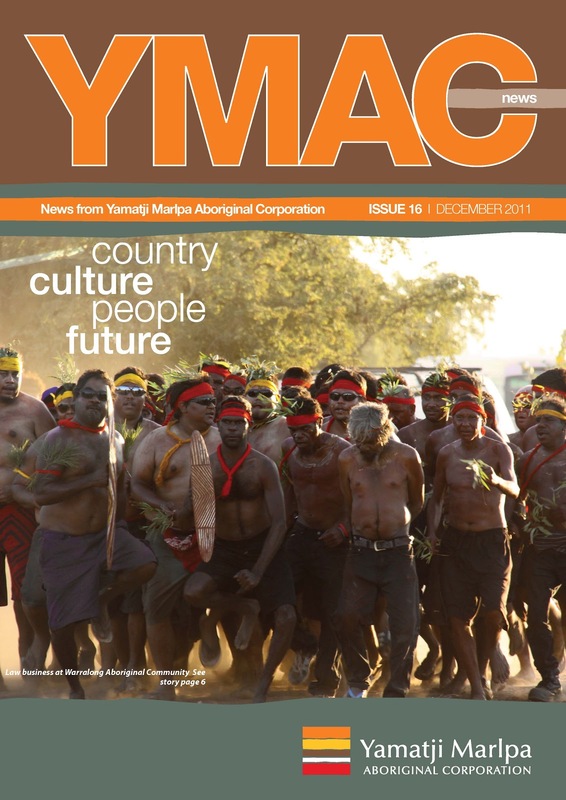 YMAC is run by our Board of Directors made up of 12 Aboriginal people who have been chosen by our members from the Regional Committees. The Board of Directors makes important policy decisions and sets the direction for YMAC. Both regions have their own Regional Committee to represent the concerns and interests of the different communities in their region. Each region elects its own Regional Committee members. All members are eligible to nominate for their Regional Committee. 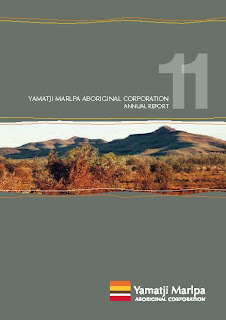 Membership is open to all Yamatji and Marlpa adults. If you would like to become a YMAC member click here to download a YMAC membership form. 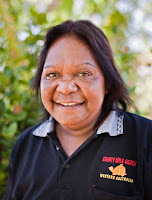 Natalie is a Nyiyaparli woman from the central Pilbara region who is well known in the community for her leadership capacity. Natalie represents her community on the board of the Gumula Aboriginal Corporation, Gumula Enterprises Pty Ltd, Meta Maya Aboriginal Corporation as well as being the first female co-chair of Yamatji Marlpa Aboriginal Corporation (YMAC). Natalie’s enjoys camping on country and spending quality time with her grandchildren. Her aspirations for the future include improvements in health, education and economic opportunities for Aboriginal people, and to see recognition of culture and a strong future for all. Mrs. Donna Murdock, Yamatji Regional Manager, Ms. Margaret Rose, Senior Community Liaison Officer and Mrs. Doris Eaton, co-chair of YMAC’s Board of Directors and 2009 NAIDOC elder of the year, have been recognised by the National Aboriginal and Torres Strait Islander Women’s Alliance (NATSIWA) for achieving change for their people and communities. To celebrate the one hundredth International Women’s Day, NATSIWA has recognised one hundred Aboriginal and Torres Strait Islander women who have shown leadership and achieved change over the past one hundred years. 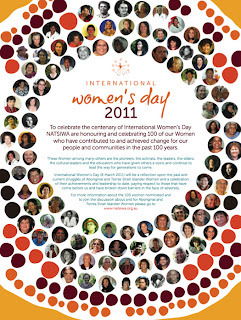 In addition to a rally in Adelaide on 10 March 2011, there is a poster featuring some of the nominated women that will be widely distributed to schools, non-government organisations and government departments. A blog has also been created where the women will contribute to forums on issues facing Indigenous women. 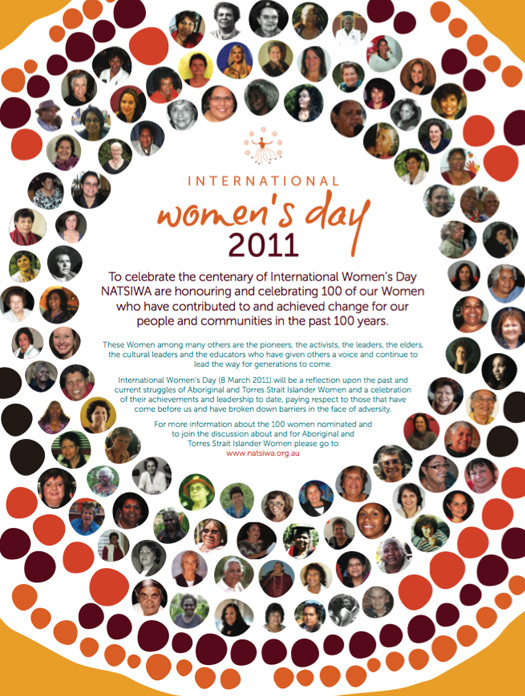 Click here to access NATSIWA’s International Women’s Day website, including their blog. Mrs. Murdock, Ms. Rose and Mrs. Eaton were all chosen because of their activism, leadership and commitment to their regional communities. 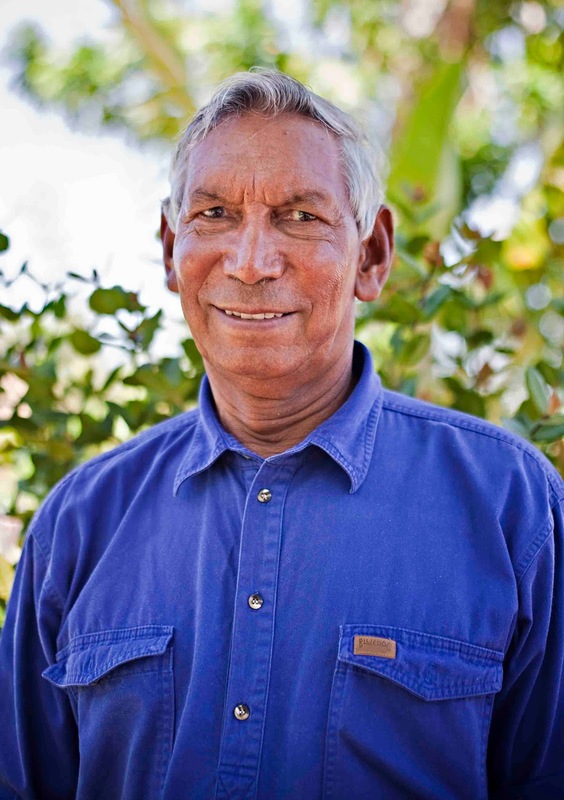 They have contributed to their communities in the areas of health, education, business development, native title and traditional culture. “It’s a great pleasure to be recognised and to be honoured among other women who have been working hard for their communities. 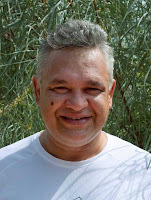 It is really rewarding for us Indigenous women to come together from all parts of Australia and have it be recognised that yes, we are making a difference,” said Margaret Rose.